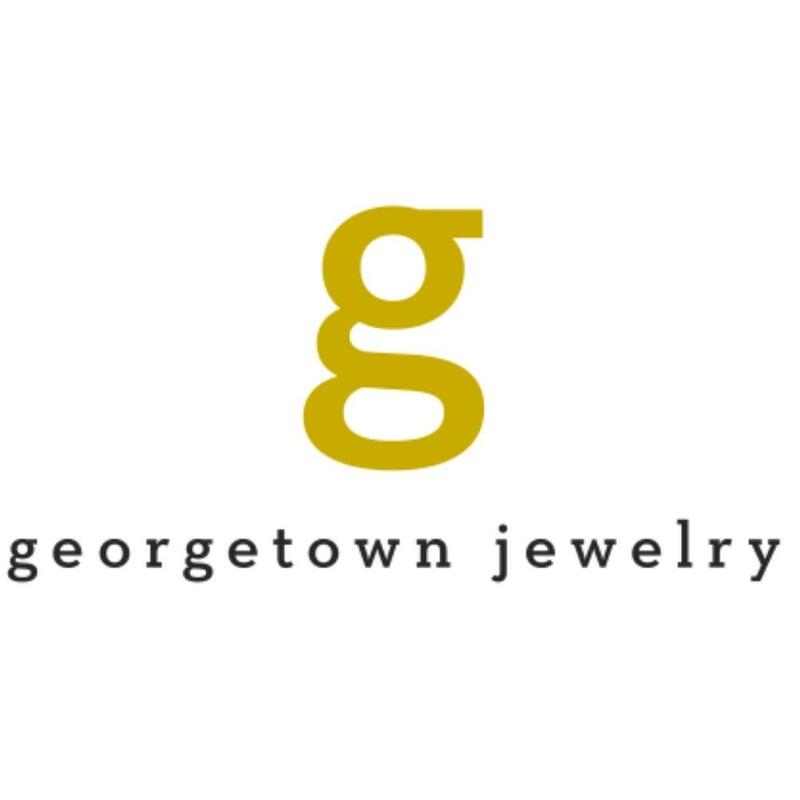 Georgetown Jewelry was established on June 3, 2013 by Ricky Poe. His wife Cyndee Poe and their family love forming relationships with the residents of Georgetown and the surrounding towns. Ricky has been in the customer service business for over 28 years and specializes in building strong relationships with every customer that walks through his door.